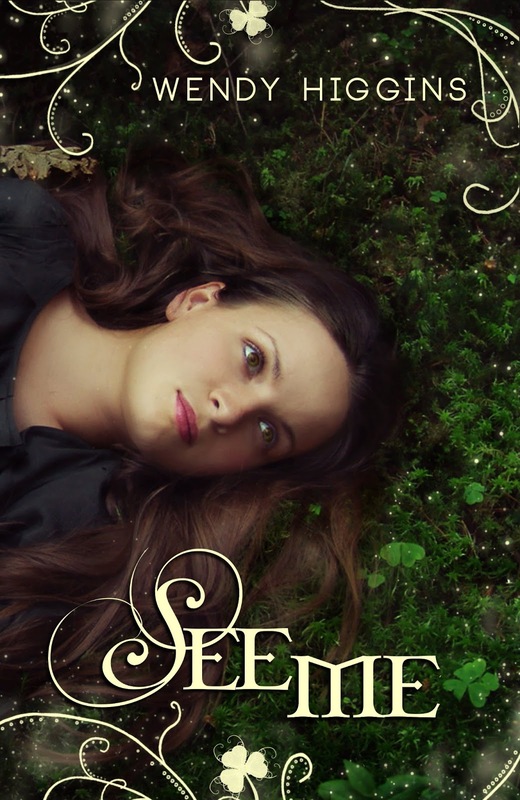 Cover Reveal: See Me by Wendy Higgins!!! ~ Love.Life.Read. While most seventeen-year-old American girls would refuse to let their parents marry them off to a stranger, Robyn Mason dreams of the mysterious McKale in Ireland, wondering how he’ll look and imagining his cute Irish accent. Prearranged bindings are common for magical families like her own, however when she travels to the whimsical Emerald Isle she discovers there’s more to her betrothal and McKale’s clan than she could have imagined. What starts as an obligatory pairing between Robyn and McKale morphs over time into something they both need. But one giant obstacle stands the way of their budding romance: a seductive and deadly Fae princess accustomed to getting what she wants—and what she wants is McKale as her plaything. Love, desire, and jealousies collide as Robyn’s family and McKale’s clan must work together to outsmart the powerful Faeries and preserve the only hope left for their people. 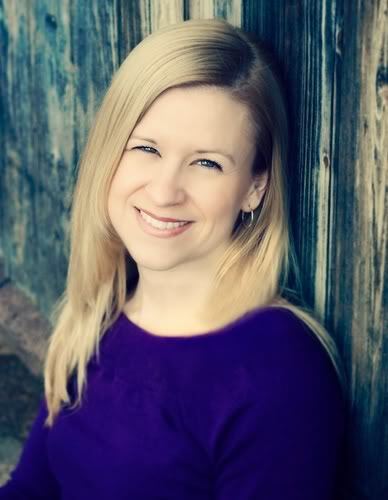 Wendy Higgins is the author of Sweet Evil and Sweet Peril from HarperTeen. She lives in the Washington D.C. area with her husband, daughter, son, and puppy Rue. I am so excited Ms. Higgins and her agent have decided to self-publish this title. I am a sucker for anything set in Ireland (I am part Irish--I have a real sense of waiting to return home) and Ms. Higgins is a favorite author of mine! What do you think? Will you be looking forward to See Me being published on October 1st? WOW this sounds so cool! I've never come a cross a love interest that's actually the protagonist's to begin with, and the prospect of the inverted love triangle (cause it's usually the two boys fighting over the one girl isn't it) really intrigues me. And I love Wendy Higgings too! Cannot wait for your review of Sweet Peril :) And that cover's pretty. Adding this to my TBR pile definitely. Thanks for sharing! It does sound amazing :) I am really looking forward to it. I just finished Sweet Peril today--LOVED it! Have you read it yet?